With Products and Subscriptions from Coach Baseball Right! 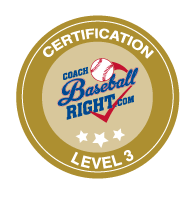 Become the Best Coach with Complete Membership Access to Coach Baseball Right's Resources. Everything a Coach or Parent needs. Forever. Access to every Membership resource. Forever. 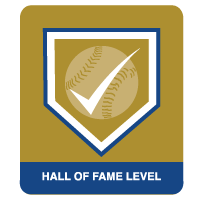 Become a Hall of Fame Member and transform your kids' experience and development until you stop coaching! 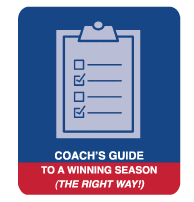 Everything a Coach needs for the year for EVERYONE. Access all the Membership content on our site for a year and be able to share that access with everyone from other coaches to parents and kids. 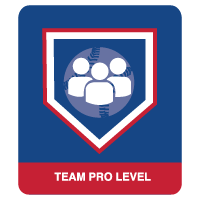 Become a Team Pro Member and transform your kids' experience and development. for the next year! Everything a Coach or Parent needs for the year. Access all the Membership content on our site for a year. Become a Pro Member and transform your kids' experience and development. for the next year! Starting out as a Coach? Get our PROVEN pre-made weekly practice templates with video drills. Literally pull up to practice and press play on any of our 30+ pre-made practice templates. 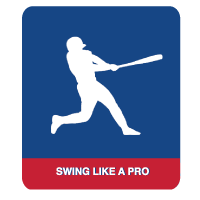 Transform your kids' ability to develop, know, and maintain their swing with the following Hitting Products. Get our MOST POPULAR yearly product designed to help all levels of players develop and maintain their swings. This program is designed to be done in your home or at the cages. 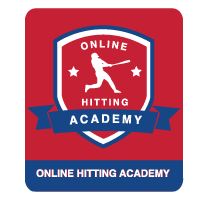 Swing Like a Pro: Home Hitting Program covers over 20 days of hitting drills and routine. 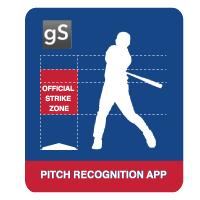 We are super pumped to partner with industry leading pitch recognition app GameSense to help hitters improve their ability to recognize what pitch is being thrown and where it will go. This is a must for all hitters! Team AND Individual plans available. Complete and Progressive Video Drills by each Position designed to develop fundamentals. 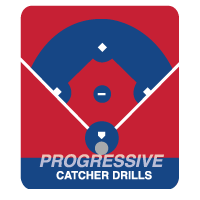 Get all of our 23 Catcher Video Drills that are in progressive order so that you will know what and how to teach! 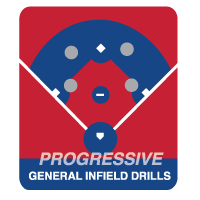 Get all of our 18 General Infield Video Drills that are in progressive order so that you will know what and how to teach! This is a MUST for every coach. 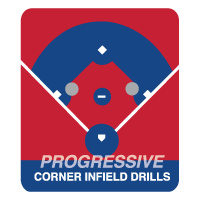 Get all of our 20 Corner Infield Video Drills that are in progressive order so that you will know what and how to teach! 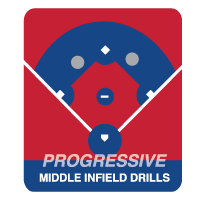 Get all of our 20 Middle Infield Video Drills that are in progressive order so that you will know what and how to teach! 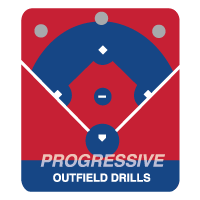 Get all of our 29 Outfield Baseball Drills that are in progressive order so that you will know what and how to teach! 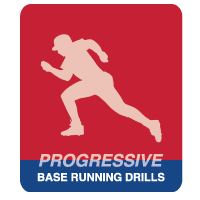 Get all of our 28 Base Running Video Drills that are in progressive order so that you will know what and how to teach! Handpicked 60+ drills that we do with all my youth teams and put them all in one place, with clear instructions and how-to videos. Transform your kids' experience and development at any level with the following Coach Guides. 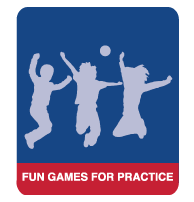 Get our PROVEN Guide that delivers Fun Games while developing fundamentals in an in game experience. 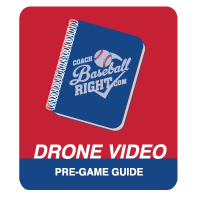 Get our Drone Video Pre-Game Setup Guide to help you transform your players' experience while sending a message to the opposing team by showing them the Best Pre-Game ever. 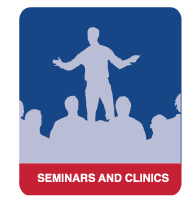 Our in-person coaching seminars and clinics help coaches, parents, and organization leaders better understand how to coach a baseball team at any level and age and to help develop kids personally. 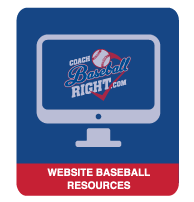 Choose some of our website baseball resources to post on your website to help your coaches, parents, and players learn straight from your organization's website. Contact us to get started! 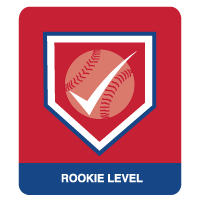 Elevate your players first experience to baseball to a whole new and fun way! 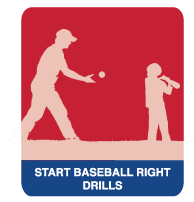 Our Start Baseball Right program will absolutely help keep your players engaged and wanting to sign back up next year. Want to provide value for your teams and clients at your facility or organization and generate revenue? With our Coach Baseball Right Retail Program you can simply enroll teams and individuals into our Pro Membership and give them the most comprehensive baseball resource on the market. 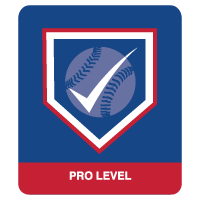 Once the Pro Membership is sold simply enroll them by entering their email into your Facility or Organization form. That easy. Look your best on the field or in the cages with our Coaches and Parent Apparel! We have partnered with Winning Streak, a local company who is growing fast and has access to some of the best and most popular baseball apparel on the market. We have worked with them to provide some of the best prices online! Shop our collection of Coach Baseball Right apparel!